sau 32100 de puncte. Detalii. A new edition of the highly successful and proven Read Write Inc. Spelling programme. This has been specially developed for the new curriculum by leading primary literacy expert Ruth Miskin and lead author Janey Pursglove. The programme consists of an integral online software subscription, in which spelling rules are introduced and taught by animated characters in an exciting fantasy world; Practice Books with a range of comprehensive, engaging activities; Log Books for children to record individual progress; and a Teaching Handbook with clear, structured support for each lesson. 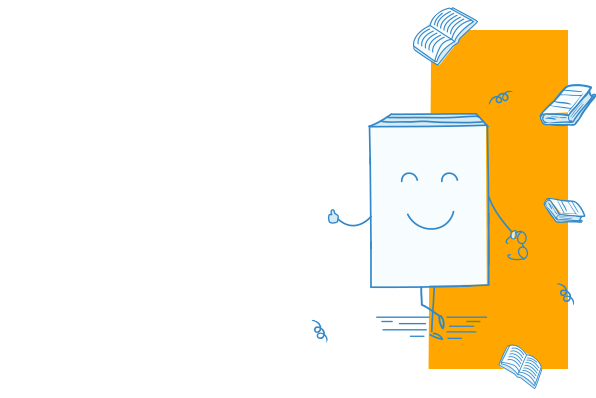 Online practice tests and consolidation sessions will create confident, proficient spellers and prepare every child for the spelling aspect of the Year 6 English Grammar, Punctuation and Spelling Test. This pack contains 30 copies of Read Write Inc. Spelling Practice Book 2A. 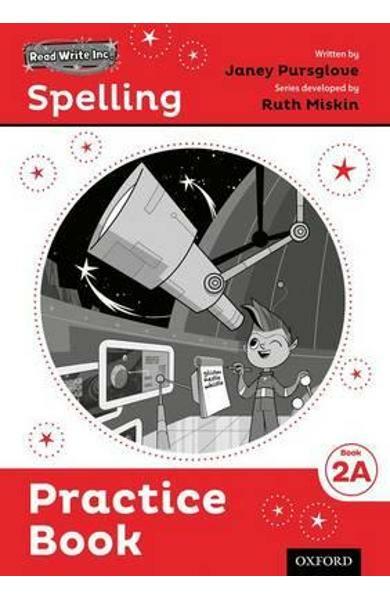 Cartea Read Write Inc. Spelling: Practice Book 2A Pack of 30 - Janey Pursglove, Jenny Roberts face parte din categoria Social studies a librariei online Libris.ro si este scrisa de Janey Pursglove, Jenny Roberts.